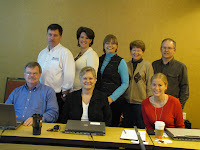 The first Catastrophic Events Team meeting was held in Memphis, TN January 26-28, 2011. The team, supported by a special needs grant, began its work with a well-timed focus on earthquakes. 2011 is the 200th anniversary of the New Madrid Earthquake. This anniversary is being used by FEMA and others to raise awareness about earthquakes. Do you know what to do if your area experiences a significant earthquake? The EDEN Catastrophic Events team will research and evaluate existing disaster education materials, and then, based on the best available research and documented best practices, compile and test educational resources. The first afternoon of the team’s face-to-face meeting featured a trip to the Center for Earthquake Research and Information (CERI). Gary Patterson, CERI Director, Education and Outreach and Brian Blake, Earthquake Program Director for the Central United States Earthquake Consortium (CUSEC) talked to us about the New Madrid Seismic Zone and the potential impact of a large earthquake or series of earthquakes along this fault line. 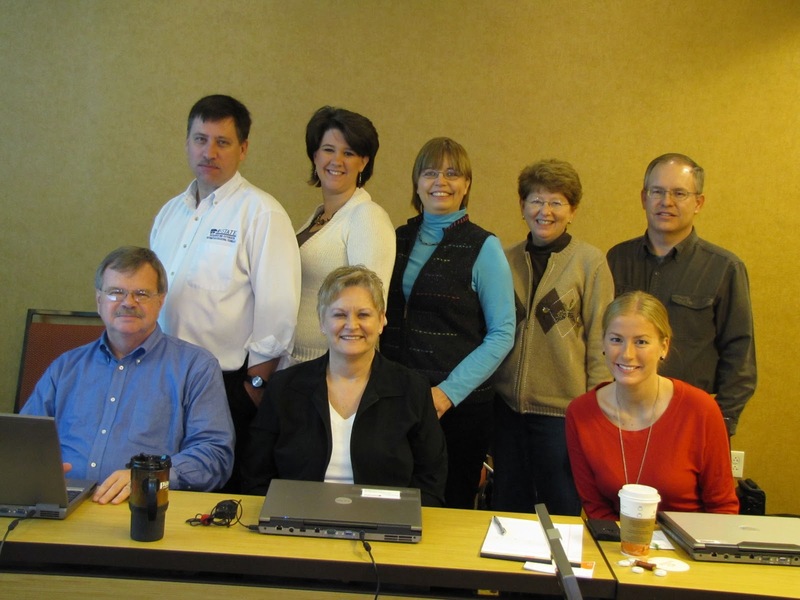 CUSEC is one of the sponsors for the April 28 Great Central US Shakeout. The team then began organizing nd creating mind maps for next steps. Interested in this or another catastrophic event? There’s space for you on the team. Contact Tim Prather or Rick Atterberry. Next PostNext Extension: How’s Your Continuity Plan?